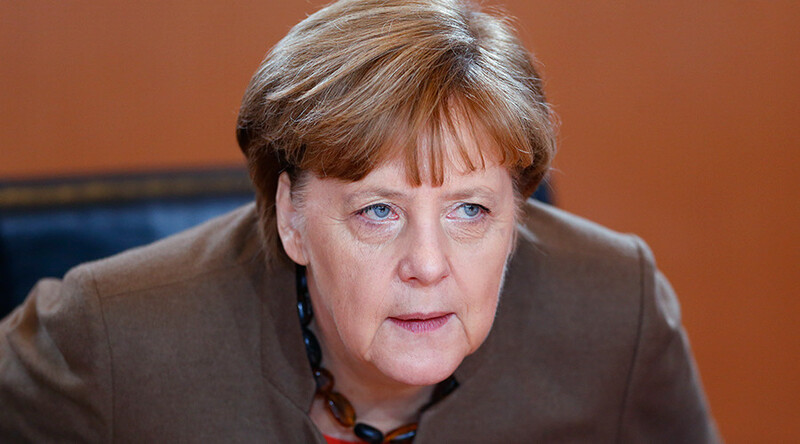 A member of Alternative for Germany (AfD), an anti-immigration party, has suggested that German Chancellor Angela Merkel should go into exile in South America to escape retribution for allowing over a million immigrants to enter Germany. Speaking to political talk show host Anne Will on Sunday, Beatrix von Storch, an MEP from the Alternative for Germany party, said that Merkel “should go into exile to Chile or South America” after her term in office – an apparent reference to the many Nazi war criminals who fled to South America following Germany’s defeat in WWII. “I’m taking bets that Merkel will leave the country when she steps down – for security reasons,” her post continued, as cited by The Local. Despite the controversy that has engulfed von Storch, AfD is surging in the polls at present, with its support rising from one percent to ten percent in a survey carried out by the Bild am Sonntag newspaper last week. In fact the party has been gaining support all across Germany since the refugee crisis began last summer, and this momentum has only grown since the Paris terror attacks of November 13, which left 130 people dead in the French capital. The sexual attacks on women, which were carried out largely by asylum seekers in Cologne and other cities across Germany and Europe on New Year’s Eve, have also greatly exacerbated worries about migrants and contributed to AfD’s rise. 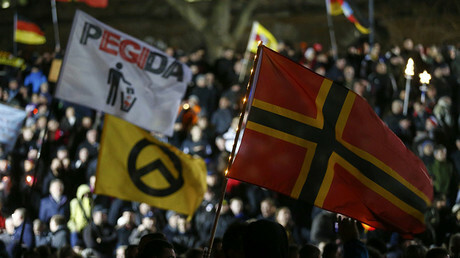 It is expected that the far-right party will make big gains in elections in three Germany states in March. Chancellor Merkel has come under fire for her welcoming policy towards refugees, who have consequently arrived in Germany in unprecedented numbers. However, she maintains that the country can cope with the 1.1 million that arrived last year, and potentially more in 2016.